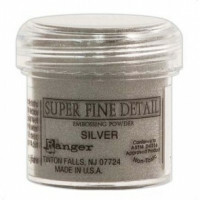 A 14g jar of Super Fine Powder from Ranger. 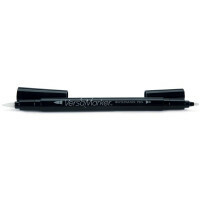 Fine enough for your most detailed images! Acid free and non-toxic. 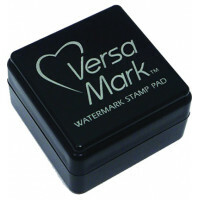 Use with a pigment ink and heat embossing tool to melt powder in place. 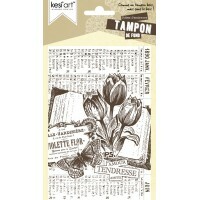 Brilliance Dew Drop Pigment Inkpad. 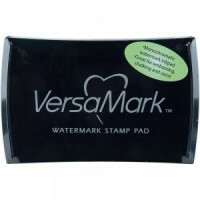 A fast-drying pigment ink in an easy to hold 1.25 x 2 ..
Background Stamp Kesi'art A stamp mounted on foam and ready to cling to an acrylic block. Ma..